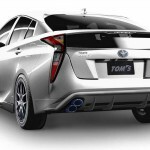 The 2016 Toyota Prius has received a new aftermarket body kit, the model looking extremely fresh and cool. Even so, we can`t say that it is a real eye-catcher on the streets. 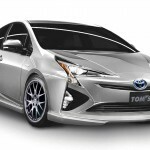 The mods were carried out by the aftermarket specialists from TOM`s Design tuner who added some fine design elements that make it look much sportier. I must admit that this would be a kind of an experiment, since such a hybrid version was not designed to receive aftermarket parts. However, the bold yet not too fancy tuning project puts the model into a hot spotlight. 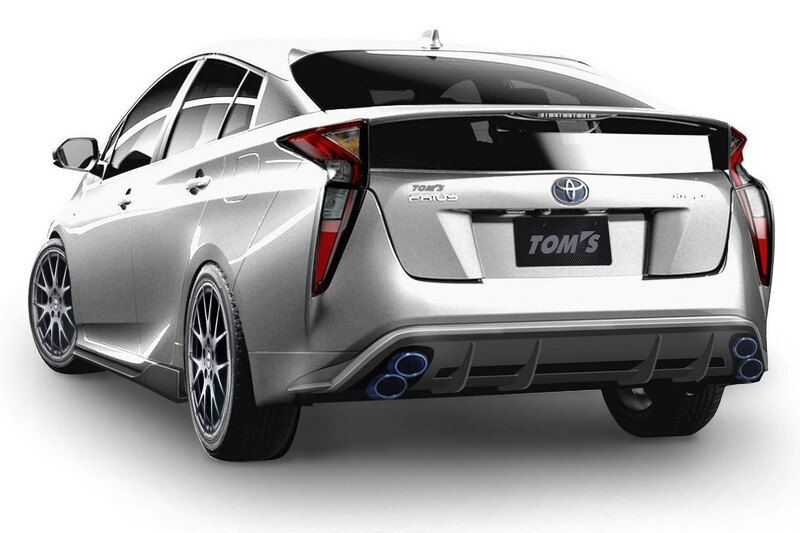 The body kit comes with the new front and rear bumpers, front spoiler attachment, updated rear diffuser, beefier side skirts, as well as the standout quad exhaust system. The hybrid has been also lowered, thanks to the new lowering springs, which make it look a little bit more aggressive. No power upgrades were carried out under the hood, the hybrid still packing the standard 121 horsepower. 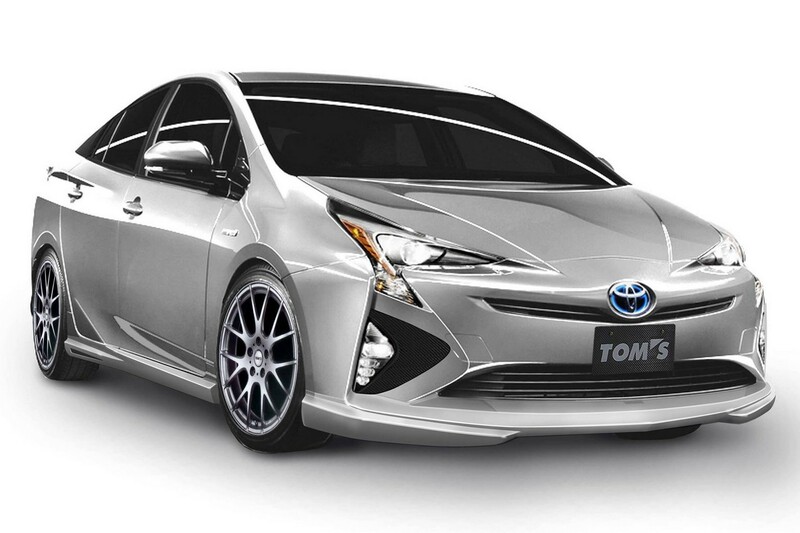 The last time we saw a 2016 Toyota Prius with an aftermarket body kit was a couple of months back, the model being highlighted by another famous tuner, Wald International.